The FDNY’s Reduce Your Risk Project was established in 2017 by the Department’s Contamination Reduction Workgroup to provide for the long-term health and safety of our FDNY family by raising awareness of the dangers of fireground contaminants and implementing practical policies and procedures that best support the central mission and core values of the Department, all while affording members with the tools, equipment, facilities and training that address the acute health concerns facing today’s Firefighters. Pledge that you will do everything in your power to reduce your risk of contracting occupational cancers, for your health and your loved ones as well. Together, we can improve our own safety and ensure we are here to serve the public we have sworn to protect. 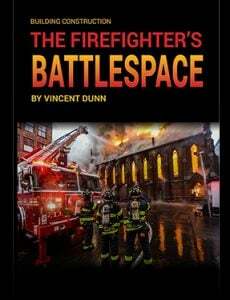 The FDNY’s Reduce Your Risk publication aims to increase awareness of the cancer risk faced by Firefighters and promote the proactive measures that should be taken to combat this deadly, but oftentimes, avoidable occupational hazard. 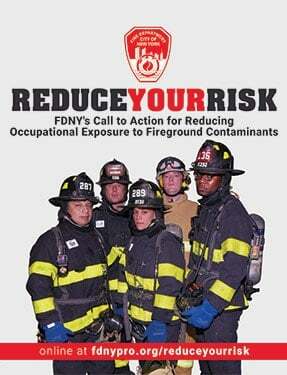 The FDNY’s Reduce Your Risk project was established in 2017 by the Department’s Contamination Reduction Workgroup to increase awareness of the cancer risk faced by Firefighters and promote the proactive measures that should be taken to combat this deadly, but frequently, avoidable occupational hazard. 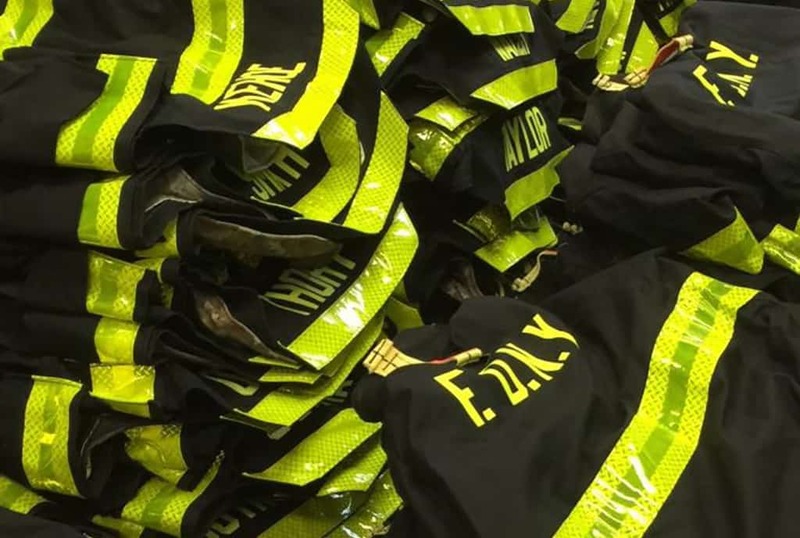 FDNY Deputy Chief Joseph Jardin, Acting Chief of Safety, wrote about this important initiative in the WNYF 1st/2018 article, FDNY and Cancer Risk Reduction. Battalion Chief Brian Mulry hosts. Proceeds from Pro subscriptions support the FDNY Foundation, which allows the FDNY to better train and support its members. Learn More.